Counter/day (lady) person: informative and helpful. 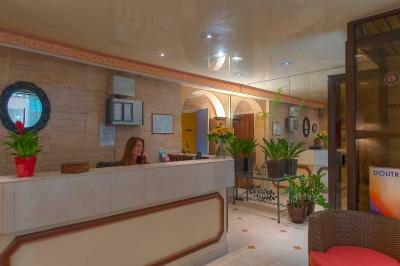 Ladies in reception helpful and friendly, Room comfortable and clean. 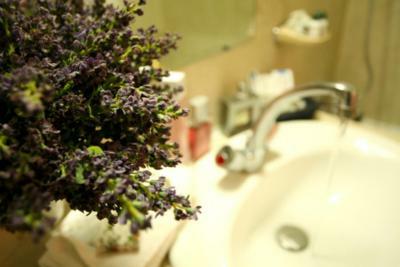 Not luxury but good value. Location excellent. Bakeries restaurants easy access to sights. Really liked it and would return. Staff members were polite and could help with getting taxi's but no other tourist type services. Great location in Paris. Close to Eiffel Tower. Easy walk to metro. Nice restaurants close by. My room was big enough and Carin a front desk was very nice and helpful!! Great location. The staff was friendly and stored our luggage as we arrived earlier than the check in time. 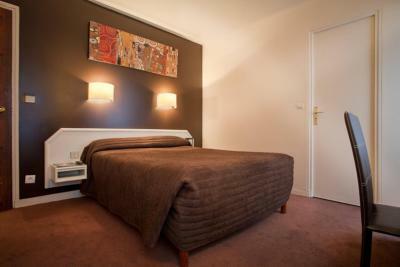 We had a small room, nothing super fancy but it is clean and it's easy to walk everywhere from the hotel! Great restaurants in the area as well. 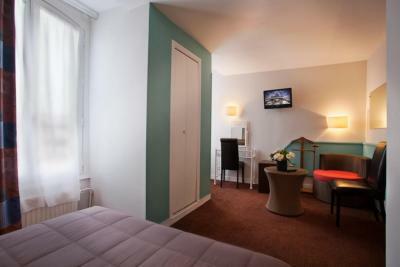 The hotel was centrally located near the Eiffel Tower and many restaurants. 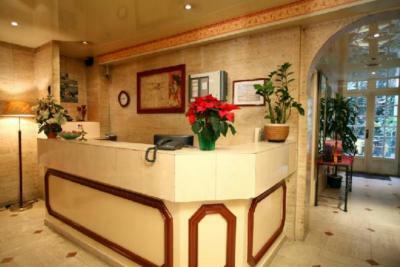 The staff were very accommodating for our needs and spoke good English. 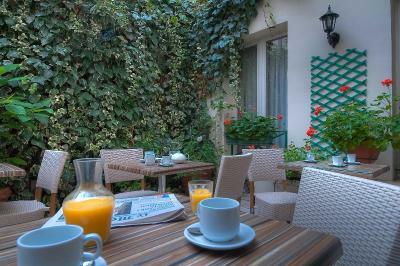 The property was very small with no amenities apart from a small lobby lounge and a small courtyard. 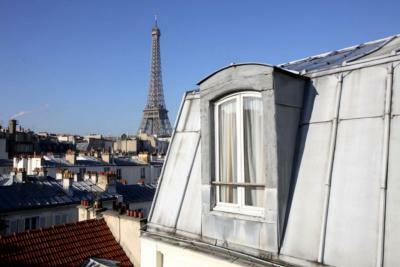 The room had an amazing view of the Eiffel Tower. 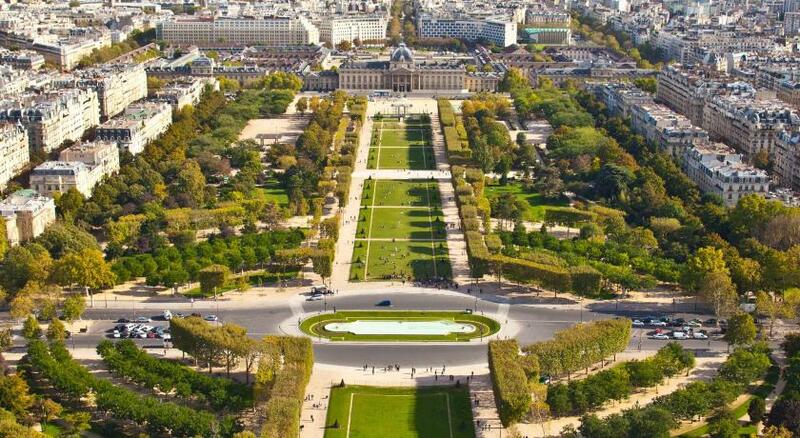 Very near the eifle tower so an easy walk to see the sights. A vast amount of restaurants near by so plenty of choices. Great communication as they helped us book a taxi to the airport. Very clean, great location. Staff was friendly a bit of language barrier but not bad. 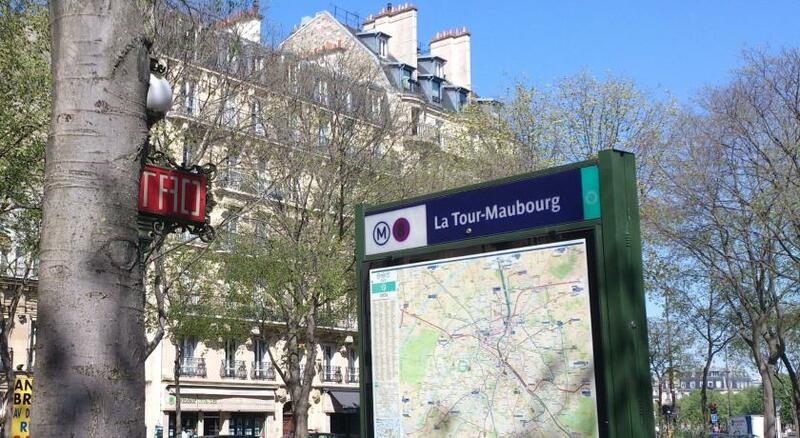 Easy to get to shops, food and Eiffel Tower. It was amazing how it was so close to the Eiffel Tower. Literally less than 5 minutes away. That's a redeeming factor. The staff that checked us in gave us a lower rate for the second room we had to book on the spot because they don't allow 3 people in a room (except for like a family of 3 in which the child is below 10 years of age. There were some restaurants nearby as well that allow take-away. Overall not a bad stay if you're patient with heat. 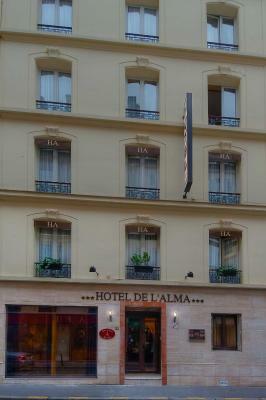 Hôtel de l' Alma Paris is located on a quite street in the 7th district, just a 5 minute walk from the Eiffel Tower. It offers free WiFi in the entire hotel. 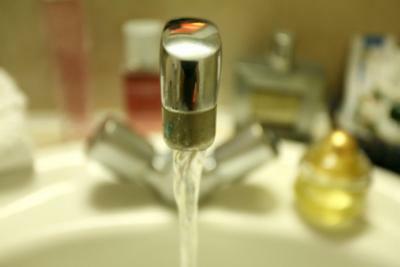 Rooms are cozy and simple and have a mini-bar, a safe, a flat-screen TV and private bathrooms. 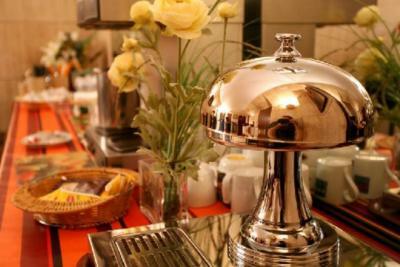 Friendly staff can organize tours and recommend nearby sites or restaurants. 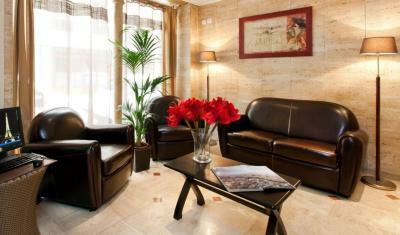 They can also reserve taxis and airport shuttles for guests. 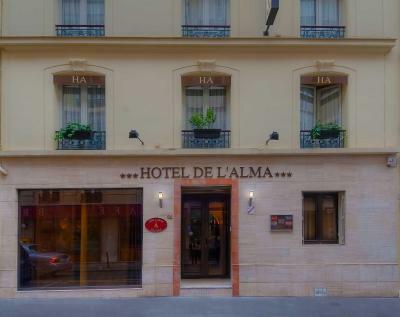 Hôtel de l' Alma Paris is just 10 minutes on foot from Invalides, in the heart of Paris. 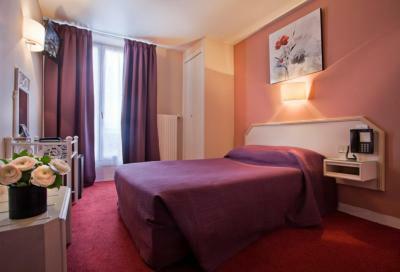 The nearby metro Ecole Militaire offers easy access to all parts of Paris. 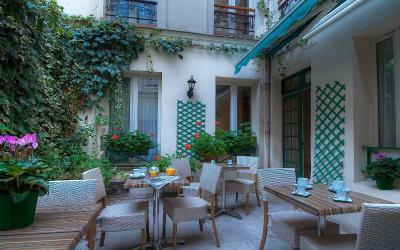 When would you like to stay at Hôtel de l'Alma Paris? 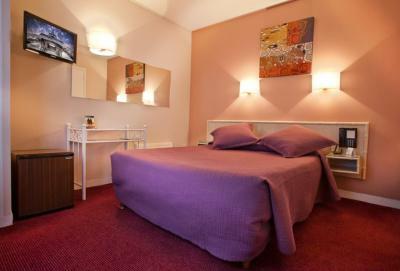 A minibar, satellite TV and free Wi-Fi access feature in this room. 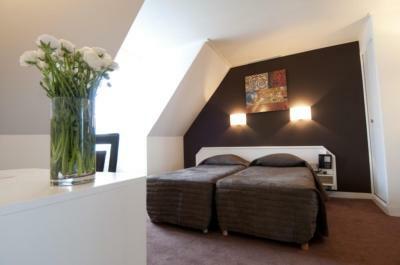 This quadruple room consists of One Double room next to a Twin room, features a mini-bar, satellite TV and view. 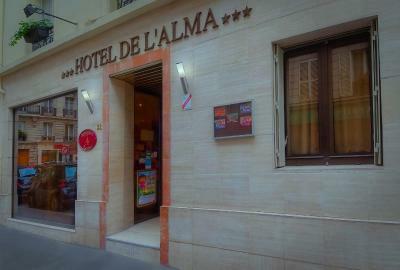 WELCOME TO THE HOTEL ALMA. FAMILY SETTING UP OPERATIONS FOR OVER 30 YEARS. WARM WELCOME AND CUSTOM. 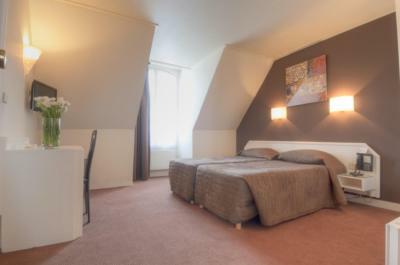 IDEAL LOCATION 5 MIN OF THE EIFFEL TOWER. ROOMS ON COURT STREET AND PARTICULARLY CALM. 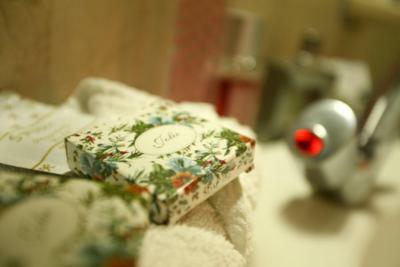 House Rules Hôtel de l'Alma Paris takes special requests – add in the next step! 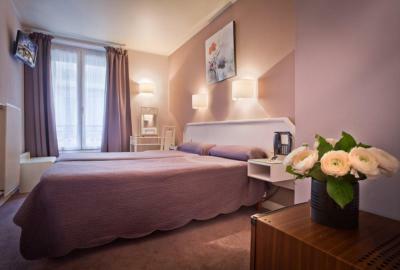 Hôtel de l&#39;Alma Paris accepts these cards and reserves the right to temporarily hold an amount prior to arrival. 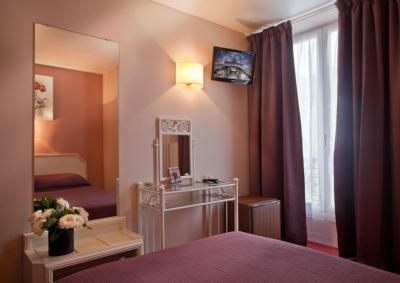 Hôtel de l'Alma Paris accepts these cards and reserves the right to temporarily hold an amount prior to arrival. We met three staff members on our visit, two were helpful and friendly, unfortunately the first person we dealt with, at reception when we arrived, made us feel unwelcome, we felt were putting her out when we asked to leave our bags somewhere and use the bathroom. Not a nice reception after our 26hour flight. Perfect location for seeing the sights on foot. Paris was cold during our stay but the heating in our room was fantastic. Breakfast could have had a better of variety of foods e.g. Toast, fruit, English tea. 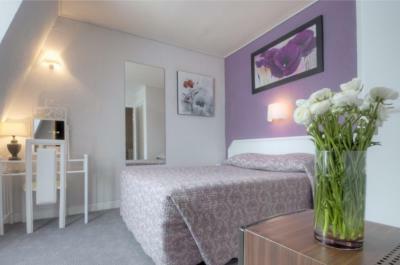 Location was very good and the rooms/bathrooms were clean. It was really dark! Hallway is very dark! 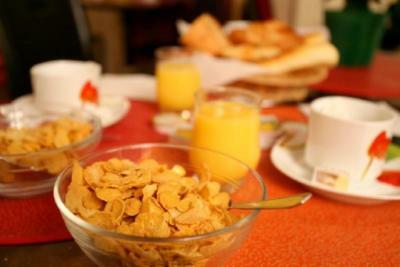 There was barely no selection on d breakfast! But the croissant was perfect! It made up for the lack of choices!! Location was perfect! Few minutes away from the Eiffel Tower! Room got stuffy and hot. Sleeping with open window was an option only on Sunday, other days street too noisy. Mattress must have been old as the springs were uncomfortable under ribs. Close to Eiffel Tower. 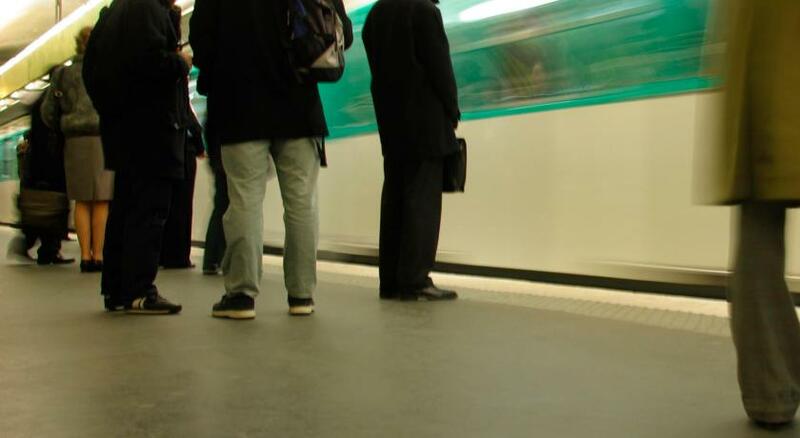 Public transport also close and easy access. 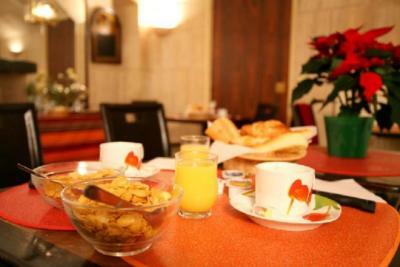 Many nice restaurants, cafes and shops very near. The night shift: not helpful when I asked him the location of the bus stop. Added a sarcastic comment. Recommendation: map of the hotel area especially with the important landmark. The lights at the stairs were almost always off, so it was pretty dark with only light from the exit sign..